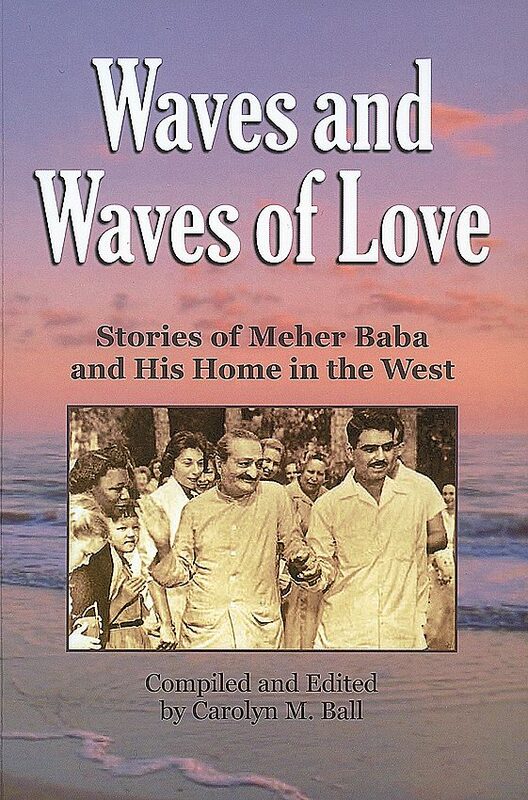 Carolyn Ball, creator of the popular collection of Baba stories, Meher Baba's Next Wave (now out of print) has created another collection of Baba stories, this time centered around generations of people's experiences of Baba's presence at the Meher Spritual Center, His “Home in the West”, as He called it. Waves and Waves of Love is smartly organized by decade, starting with the 1940s through the 2000s. 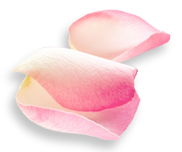 Elizabeth Patterson, Darwin Shaw and Adele Wolkin's stories describe the creation of the Meher Spiritual Center. Stories of Baba's visits to the Center are told by Kitty Davy, Ralph and Stella Hernandez, Jane, Wendy and Charles Haynes and others. Then beyond Baba's lifetime to the many powerful stories of Baba's love in the 60s, 70s, 80s, 90s and 2000s. 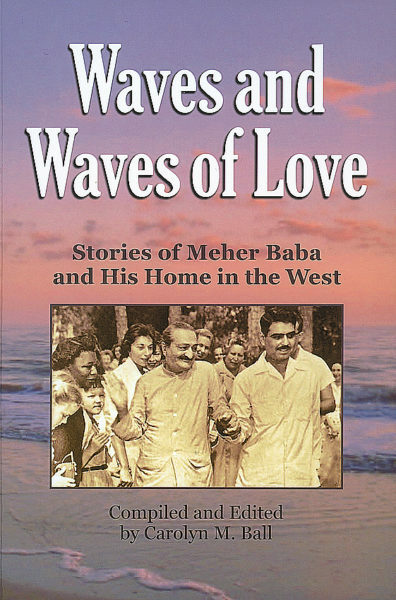 The book ends with an envious collection of first-hand stories of Baba's appearances to individuals on the Center.